website for the Obamacare roll-out and are concerned they will be penalized for continuing glitches with the system for individuals. Some have indicated they have experienced no problem, while others like my college age son have experienced difficulty. 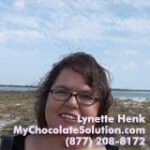 I am Lynette Henk, XO Cold Pressed Dark Chocolate promoter. I can be reached at 941-216-5727, or atGoColdPressed.com. You deserve the best, you deserve cold pressed high antioxidant dark chocolate. Order today and receive Free Shipping on your order. Try the Xobiotic chocolate, my absolute favorite! PreviousSexual Chocolate Comes to Nashville This Weekend, 3/28-3/29. Get Yours! 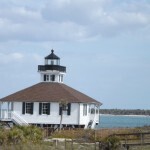 Are You Earning What You’re Worth In Orlando, Florida?